Forge Martial Arts – When you are the anvil be patient; when you are the hammer strike true. 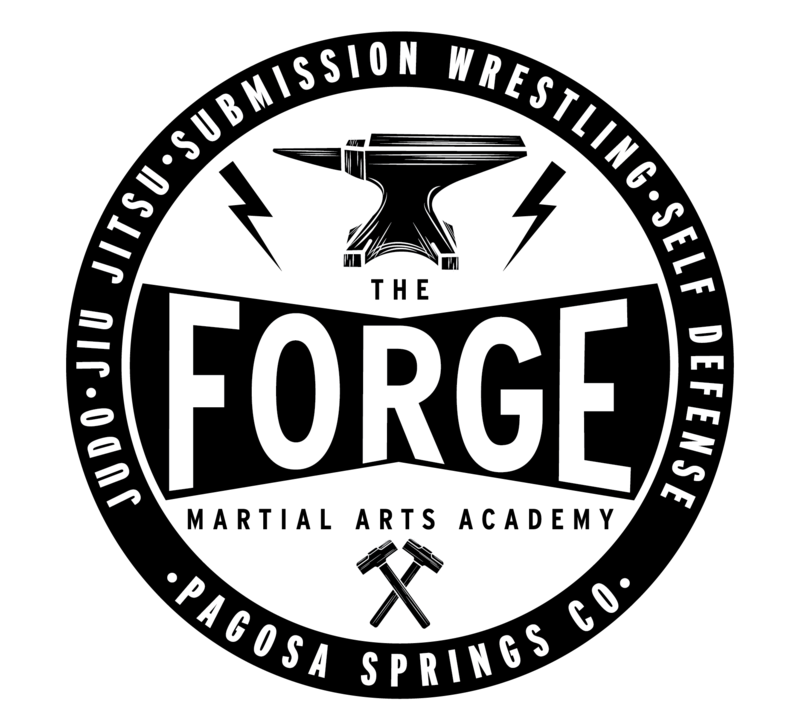 Forge Martial Arts is the premiere martial arts academy in Pagosa Springs. We offer adult, teen, and children’s classes in Brazilian Jiu Jitsu, Judo, Submission Grappling and Self-Defense. We also offer teen and adult classes for kickboxing and boxing.